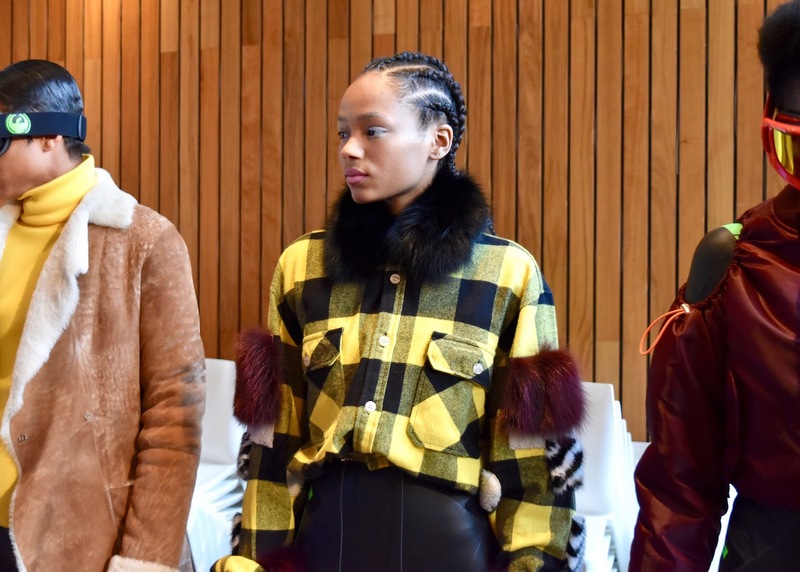 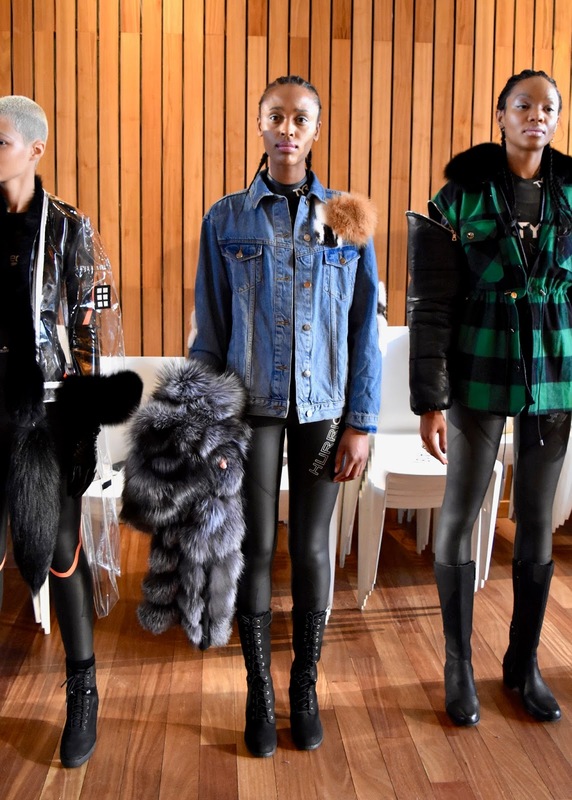 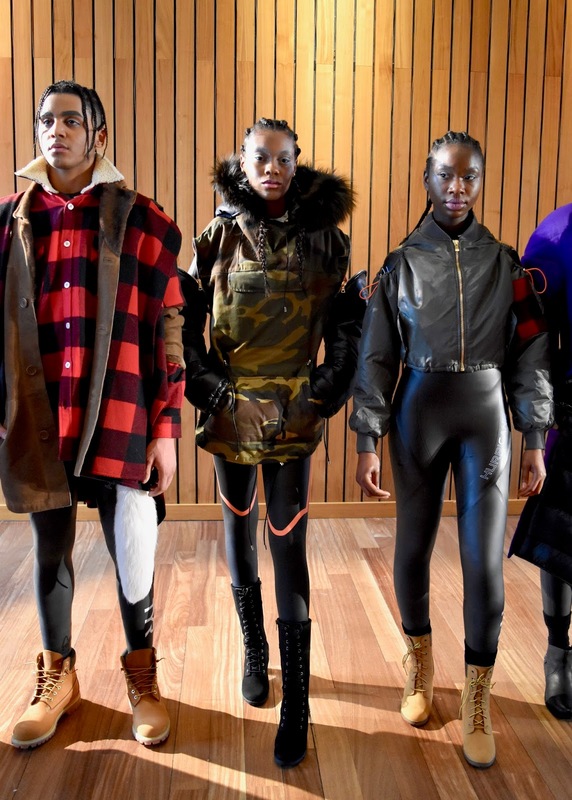 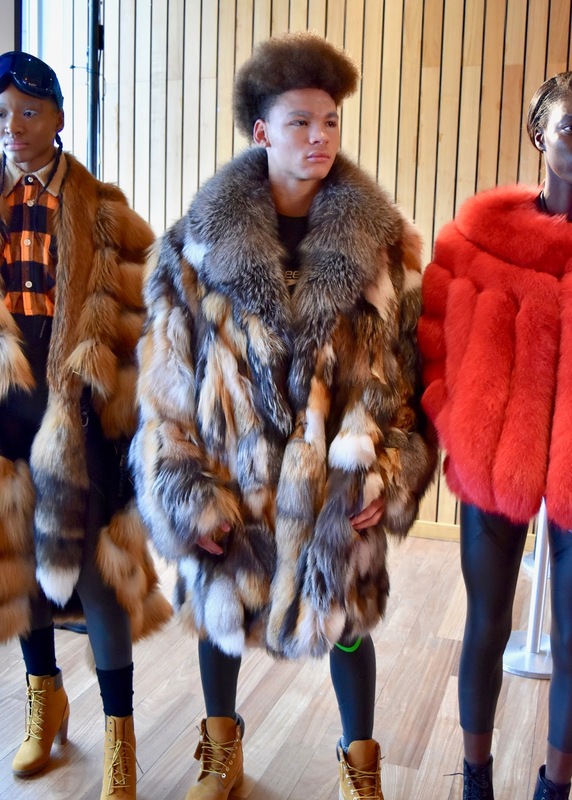 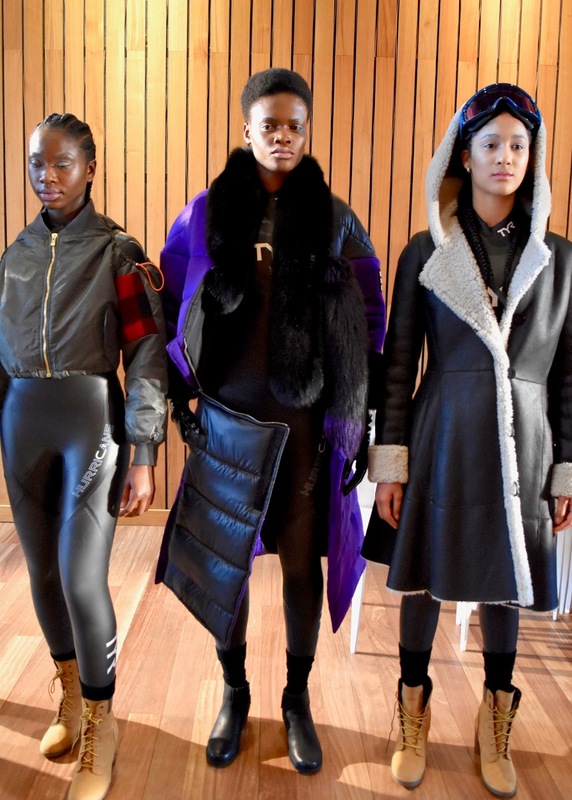 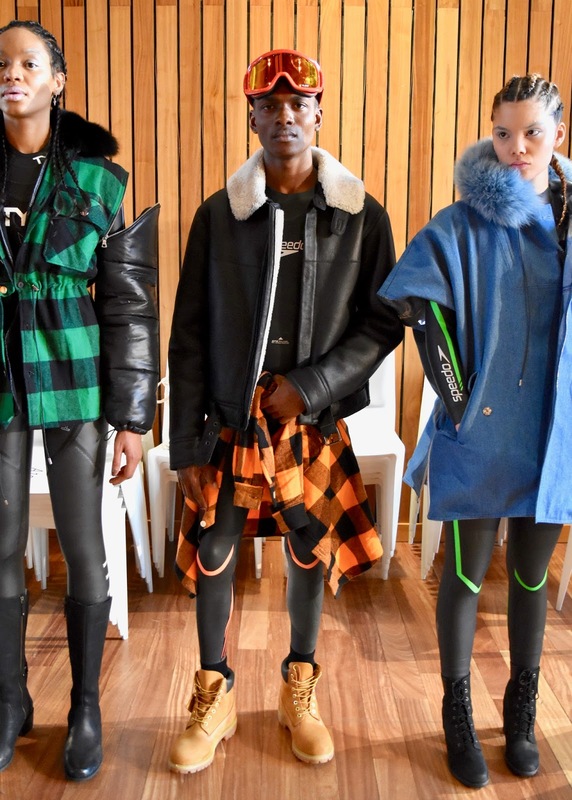 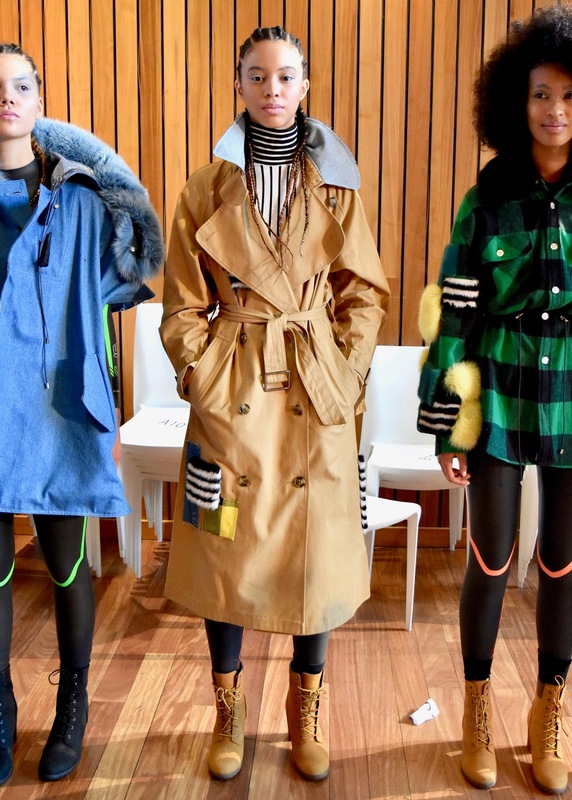 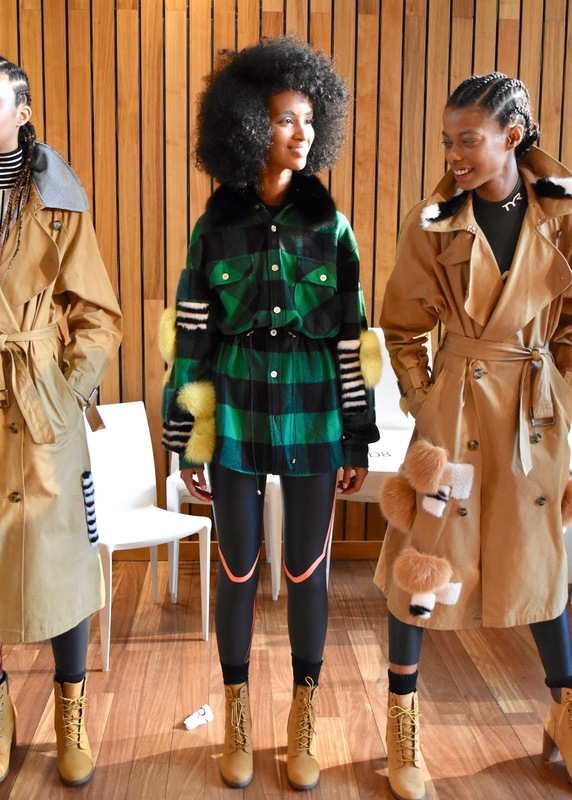 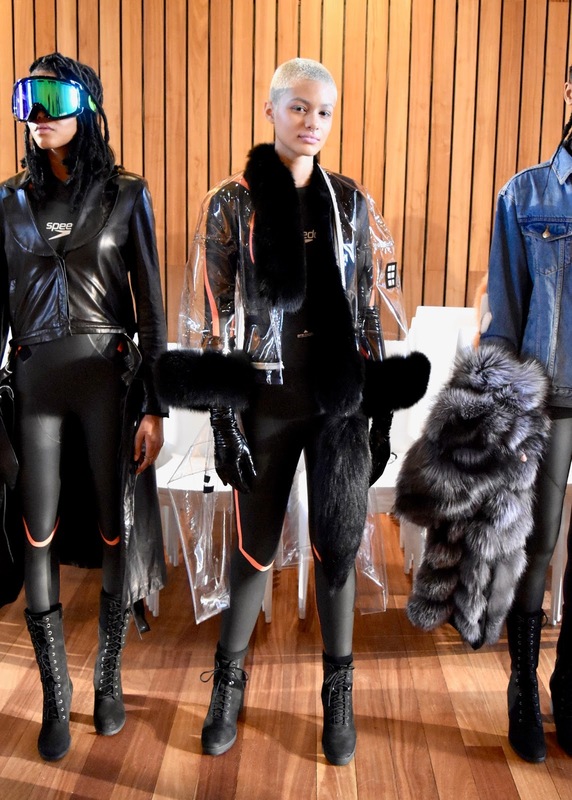 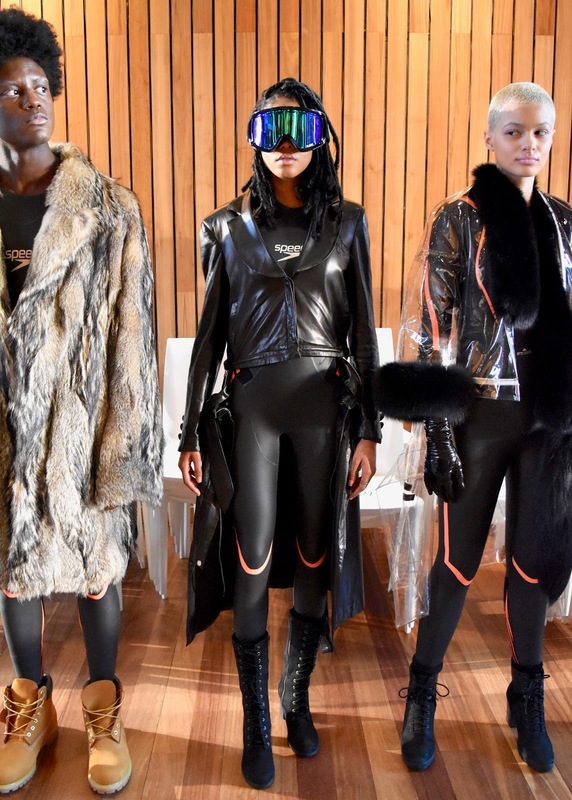 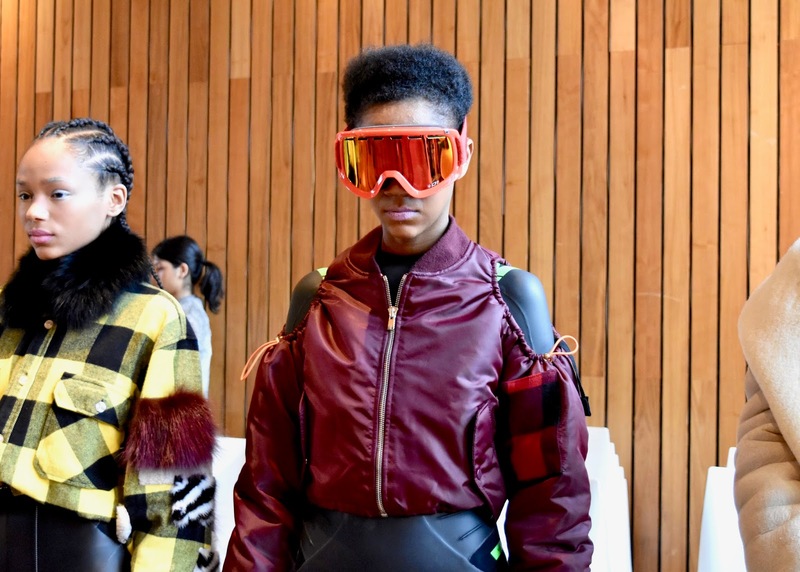 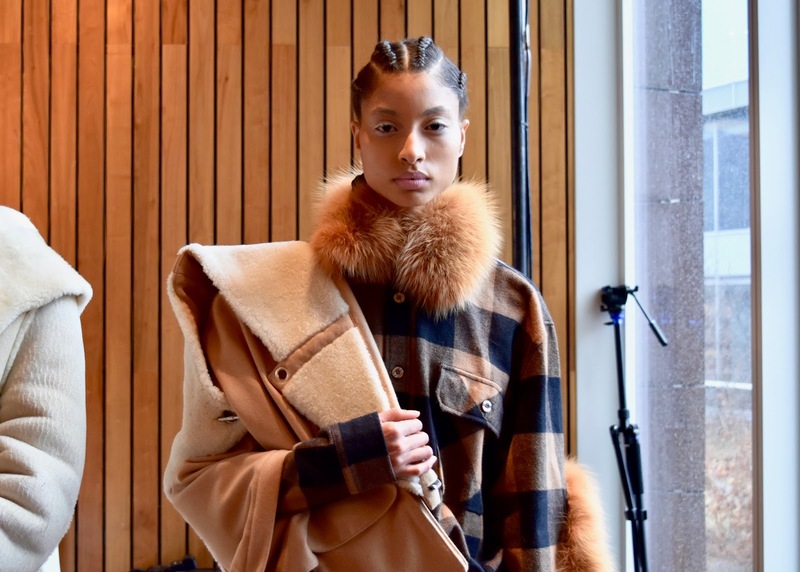 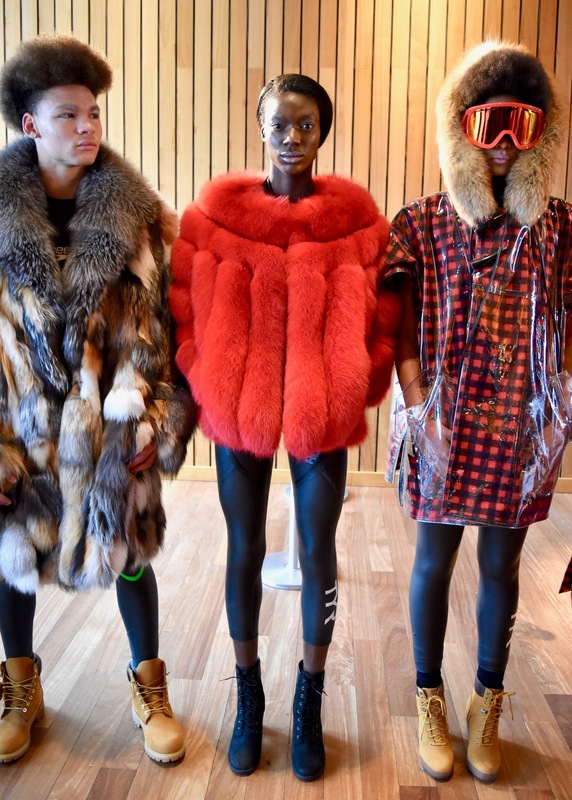 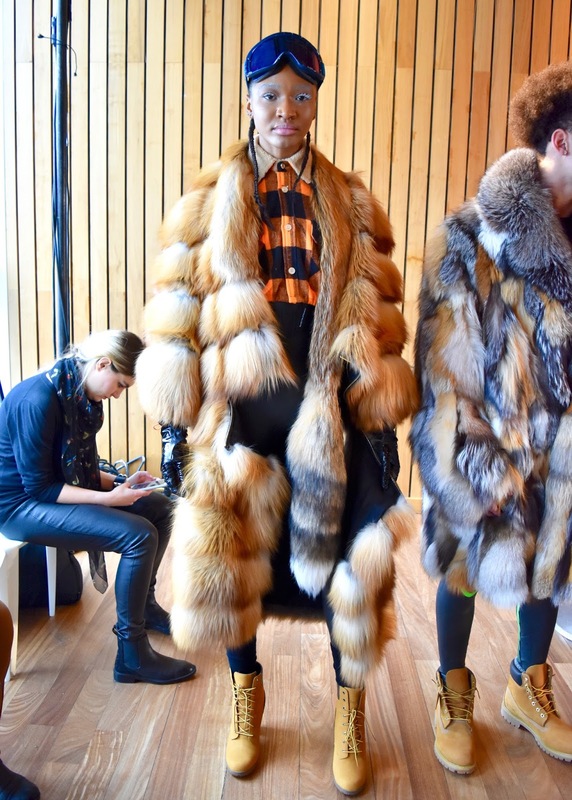 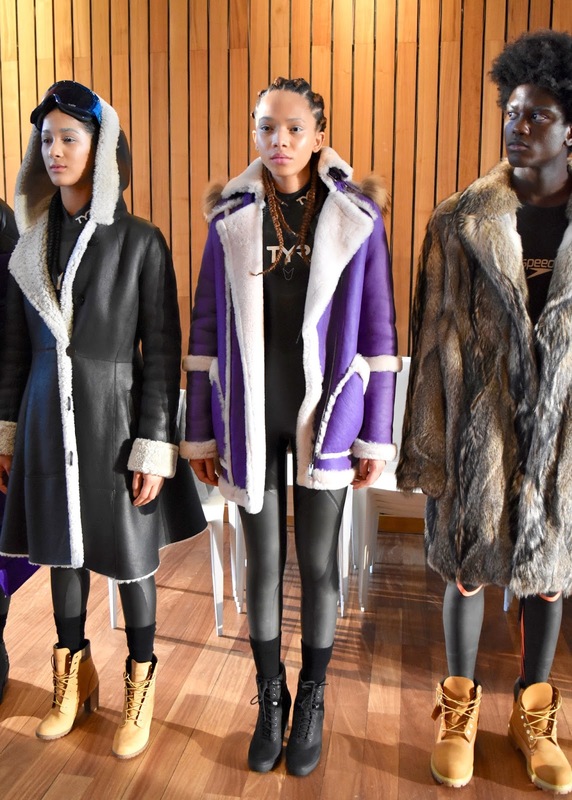 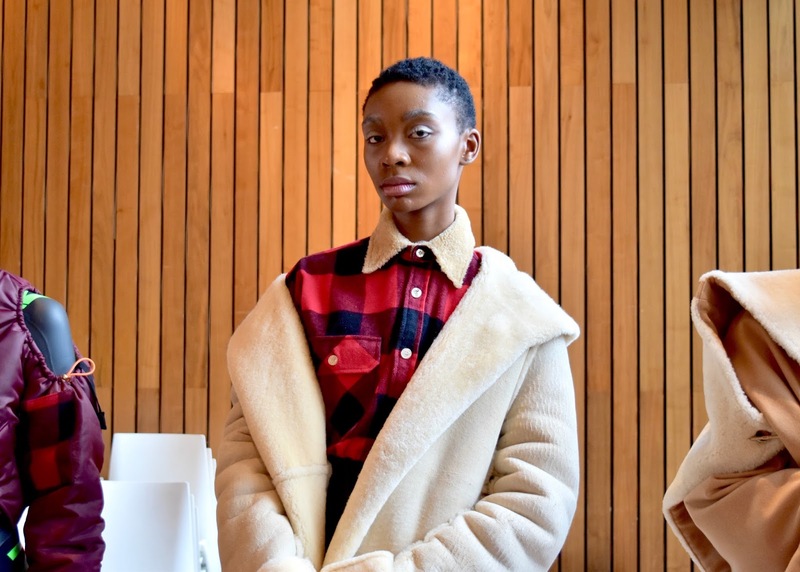 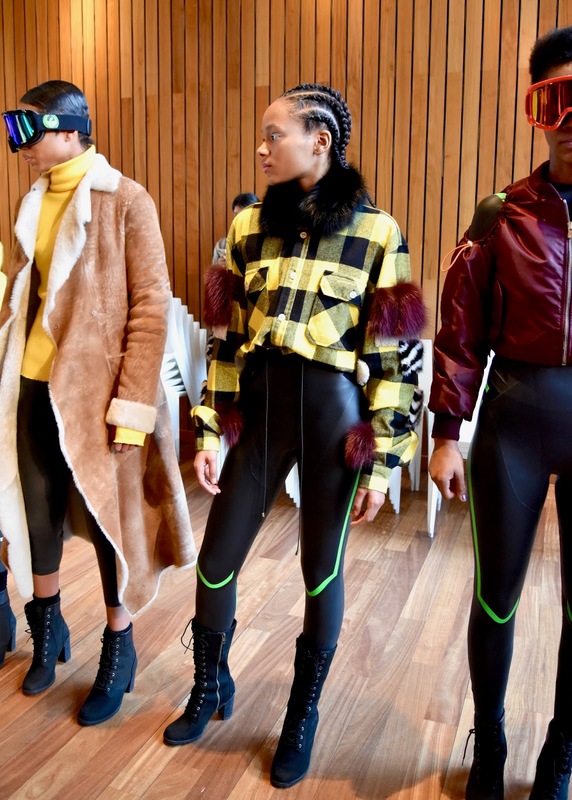 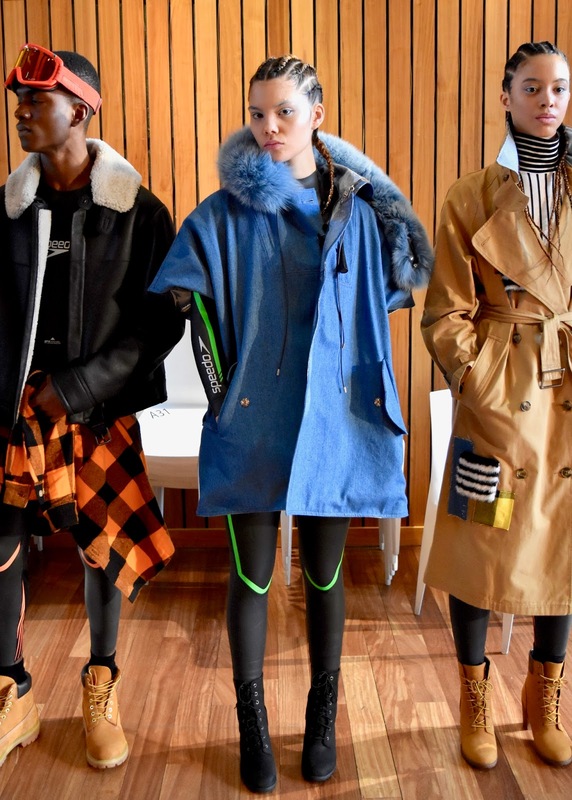 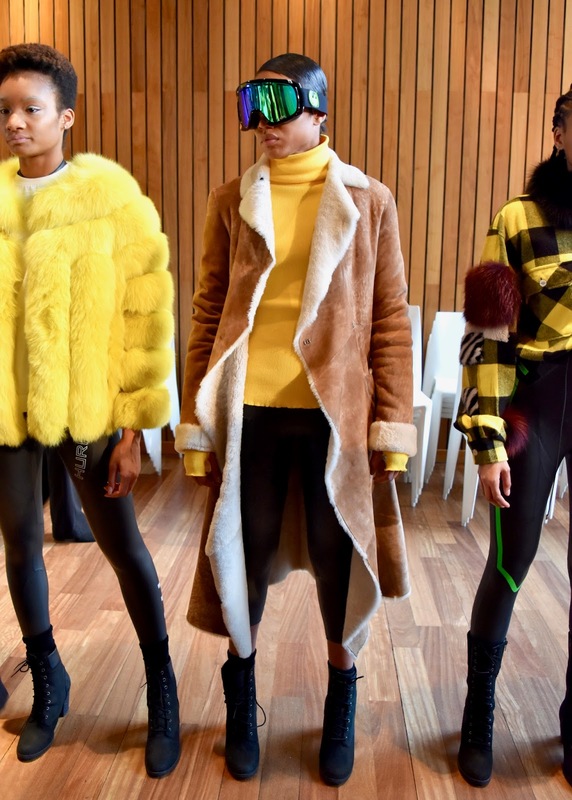 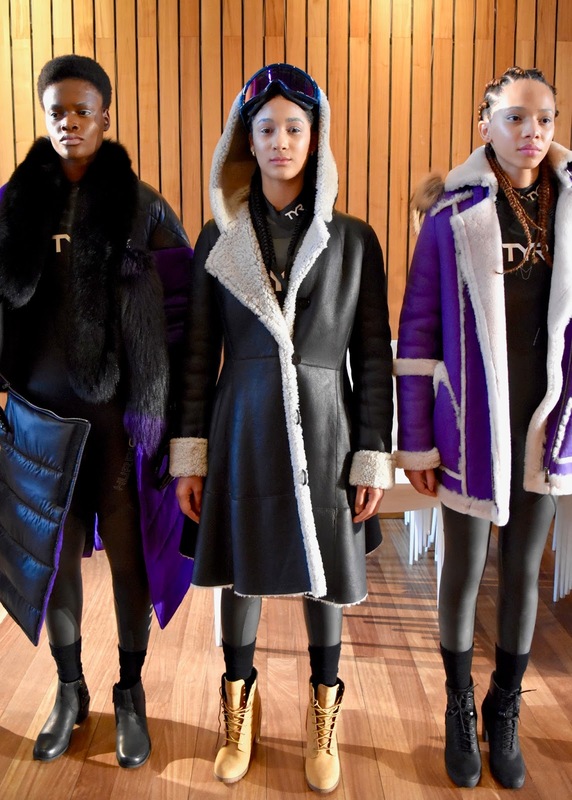 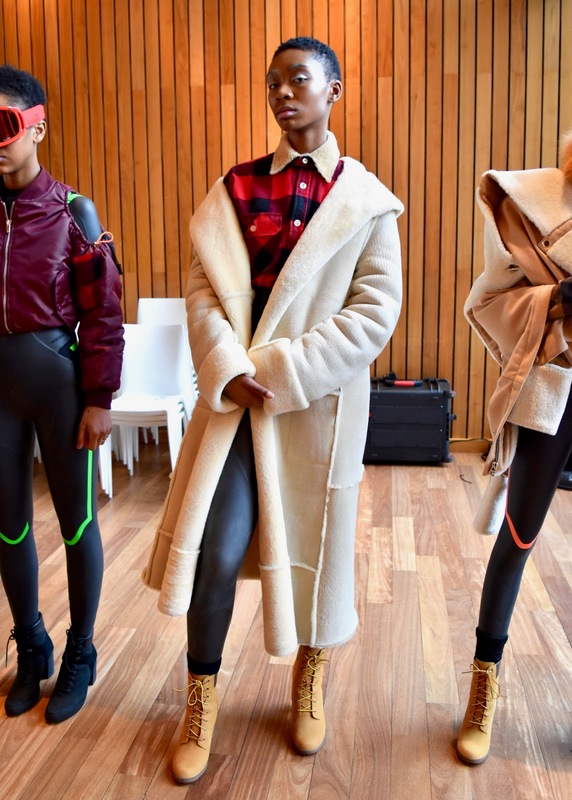 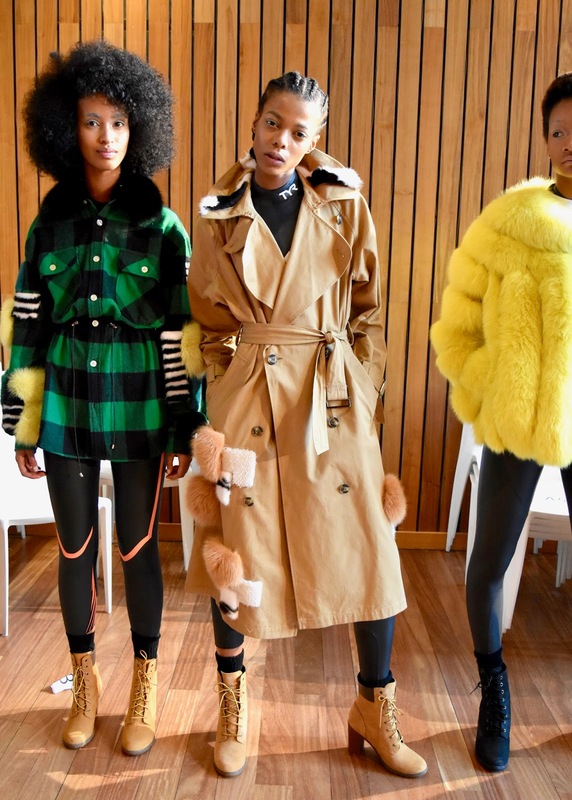 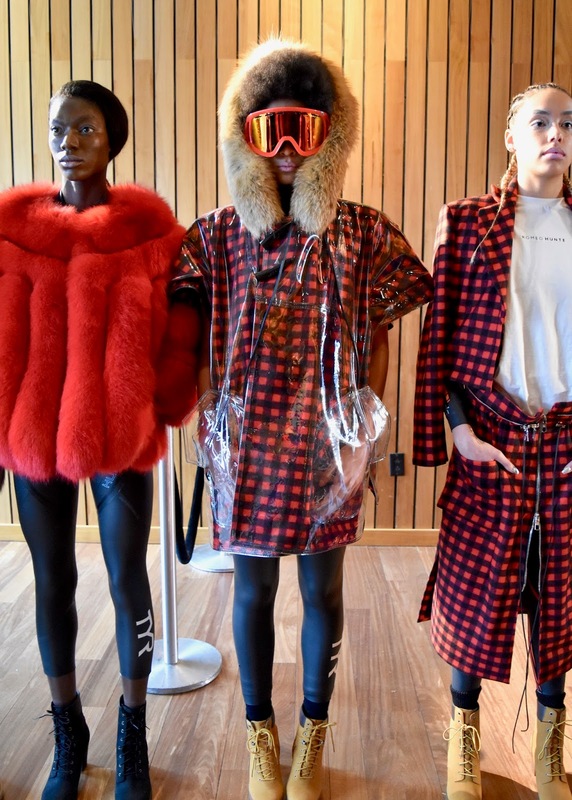 We would like to start off by saying that we are amazing shocked at Romeo Hunte's new Autumn/Winter 2018 collection because we can't believe it was possible look chic, sporty and luxurious all at once! 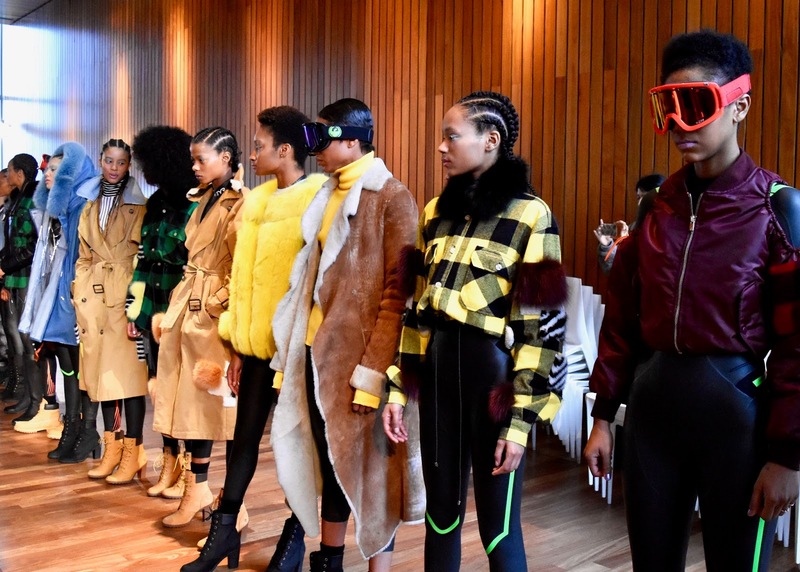 Everyone at the show was speechless and amazed while watching each of the models walk down the runway. 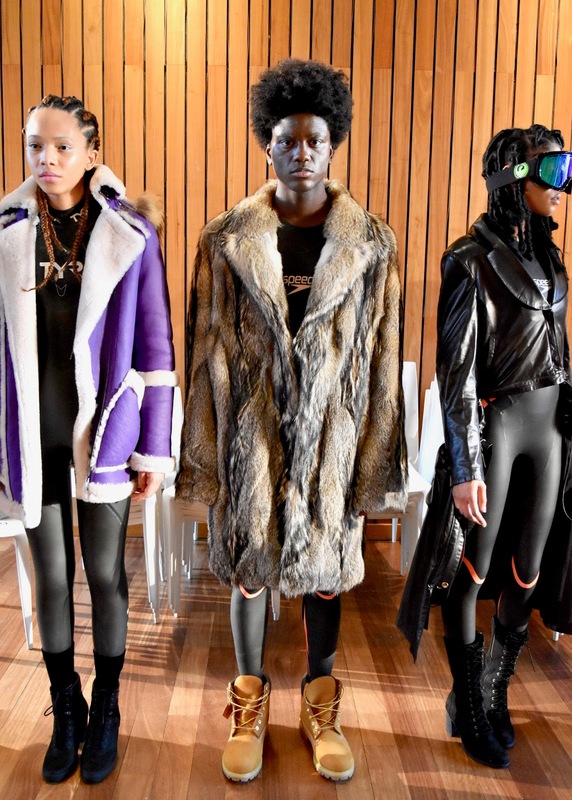 We felt warmed up just by looking at each of Hunte's new coats and thanks to his newest collaboration with speedo, it inspired us to be more active. 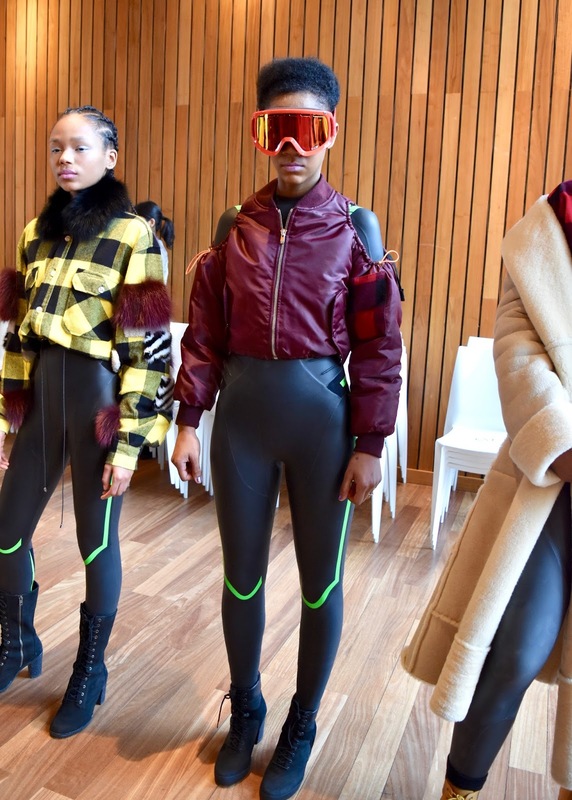 Because now we know how to stay active while staying in style.